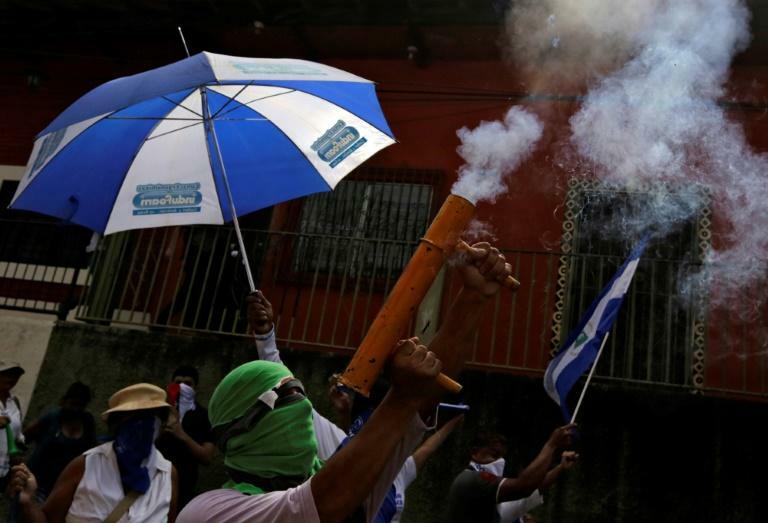 The United Nations called Wednesday for urgent action to prevent Nicaragua from descending further into turmoil after months of violent repression of protests against President Daniel Ortega's rule. In a fresh report, the UN human rights office detailed a wide range of serious violations, including disproportionate use of force by police, which in some cases resulted in extrajudicial killings, enforced disappearances, arbitrary detention and torture. "The violence and impunity of these past four months have exposed the fragility of the country's institutions and the rule of law," UN rights chief Zeid Ra'ad Al Hussein warned in a statement, describing a "climate of fear and mistrust". 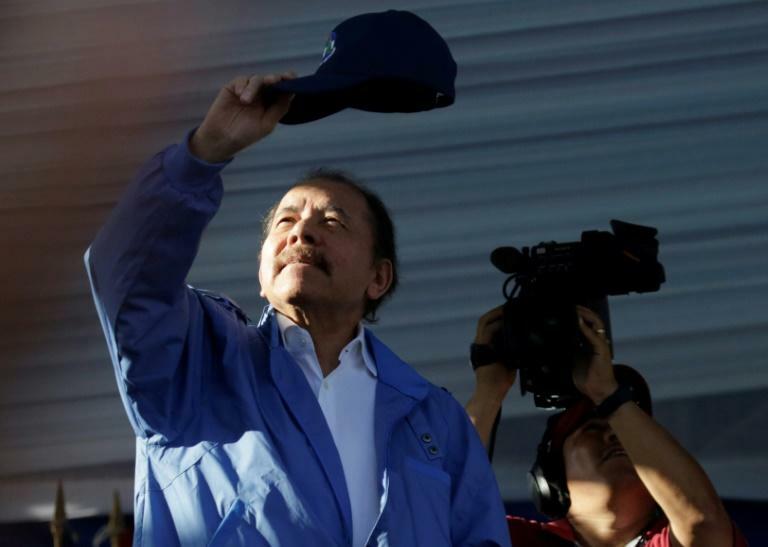 Nicaragua's descent into chaos was triggered on April 18 when relatively small protests against now-scrapped social security reforms were met with a government crackdown. Those demonstrations mushroomed into a popular uprising, with anti-government protesters facing off against police and paramilitaries supporting Ortega, whom critics accuse of acting like a dictator. Violent actions by police and armed paramilitaries have contributed to a death toll that rights groups put at more than 300, with another 2,000 injured. Wednesday's report said that information obtained by the UN rights office "strongly indicates that pro-Government armed elements, including those known as 'shock forces' or 'mobs', acted with the acquiescence of high-level State authorities and of the national police, and often in a joint and coordinated manner." It pointed out that the government, which initially denied the existence of such groups, now "condones their actions and allows them to operate with impunity." "Repression and retaliation against demonstrators continue in Nicaragua as the world looks away," said Zeid, who is to step down at the end of this week. The report also highlighted violence by the protestors, pointing to attacks on members of the ruling Sandinista party, government officials and security forces, with 22 police officers killed. "The level of brutality in some of these episodes, including burning, amputations and desecration of corpses illustrates the serious degeneration of the crisis," the report said. It noted that the sheer suppression of protests during the initial stage of the crisis had given way to a new stage where demonstrators and others seen as government opponents were increasingly being criminalised. As of August 18, at least 300 people were being prosecuted for having participated in or supported the protests, the report said. "Rather than recognising responsibility for any wrongdoing during the crisis, the government has placed the blame on social and opposition leaders for what they have termed 'coup-related violence' as well as for the negative impact of the political crisis on the country," it said. The report urged the government to immediately halt all harassment, intimidation and criminalisation of its opponents. It also called on authorities to dismantle and disarm the pro-government groups, halt unlawful arrests and release all of those who have been arbitrarily detained. 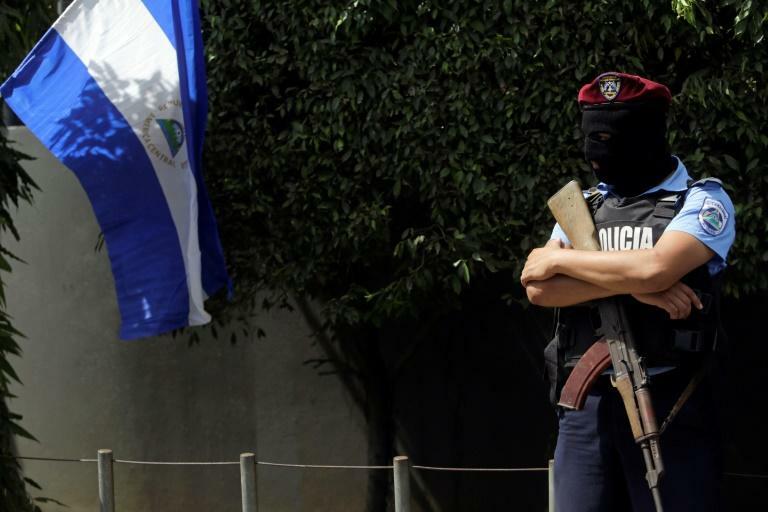 The international community meanwhile should closely monitor developments in Nicaragua, and "consider taking measures to prevent a further deterioration of the human rights situation" it said. The report also urged the UN to consider creating a high-level international investigation or support the creation of a truth commission "to ensure access to truth, justice and reparation for victims."